A third party small game developer has leaked the release date and price of the PlayStation 5. The reliability and reality of leaks have always been the subject of discussion, but it is not possible to not be able to blink when it comes to PlayStation 5. 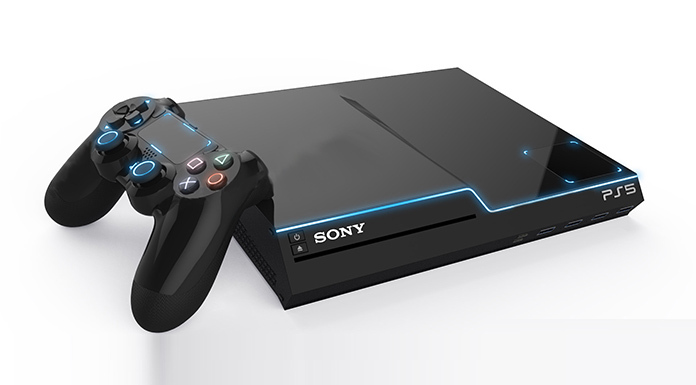 A new leak revealed the release date and price of the next-generation gaming console that Sony will offer to their console players. In addition, several important information about the device was shared. According to the leak, PlayStation 5 will meet with the console players in 2020. This may not be overly excited as it is an expected development. So let’s say the ın leak ’price of the device; 500 dollars. Yes, allegedly, Sony will raise the PlayStation 5’s price for $ 100 compared to PlayStation 4. What kind of improvements will players have in exchange for this $ 100 raise? Today’s games can consume tens of GB of free space as cheese bread. 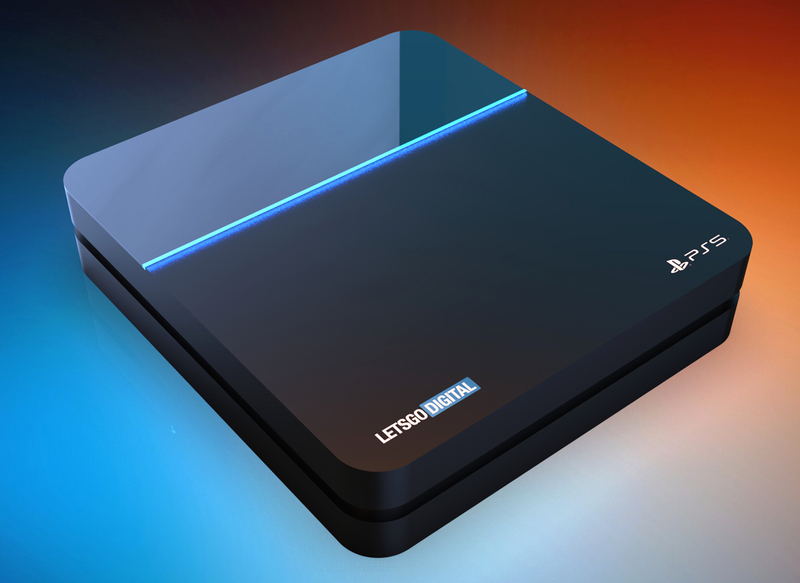 Therefore, the PlayStation 5 will have 2TB internal storage. In addition, 8K upgrade support, a new PlayStation VR and, of course, a touchscreen DualShock 5. A person who claims to be a European developer shared a list of new games that will come with PlayStation 5. Considering the fact that PlayStation 5 is a remarkable issue, we can say that most of them are fake news for ın click Play. The latest rumor, however, caused almost everyone who was thinking of buying a PlayStation 5. We don’t know when PlayStation 5 will be introduced or how it will have a price tag. This obscurity causes us not to guess which games the device will come with. However, a person who claims to be a European developer has announced what games PlayStation 5 will come with. Allegedly PlayStation 5, PlayStation VR-supported Gran Turismo 7, PUBG (free to play, 4K), The Last of Us Part II, Ghost of Tsushima, Battlefield Bad Company 3, a Harry Potter game, a Vikings Assassin’s Creed game and a monthly PlayStation 5 will remain as a special game will come with GTA VI. We can’t say that it’s impossible for all of these games to come with PlayStation 5, but we can say that Rockstar Games has a very, very low probability of accepting to release GTA VI as a special game for PlayStation 5, even for a short time. Therefore, it is useful to look at this game list with suspicion.